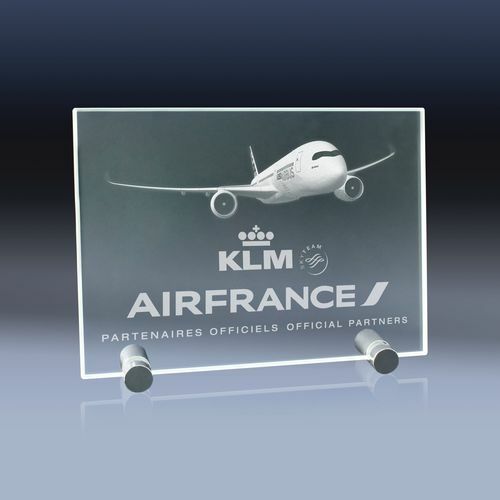 The Crystal Shop Melville Medium 2D Crystal Picture frame allows you to convert any picture or image into a crystal memory, and as such is ideal for corporate images. This product comes with a free multi-colour light base. We can engrave any image and/or company logo. And we can add text of your choosing, at no extra cost. Simply upload you picture and we'll do the rest!